Sudan has had a troubled relationship with many of its neighbours and much of the international community, owing to what is viewed as its radical Islamic stance. For much of the 1990s, Uganda, Kenya and Ethiopia formed an ad-hoc alliance called the “Front Line States” with support from theUnited States to check the influence of the National Islamic Front government. 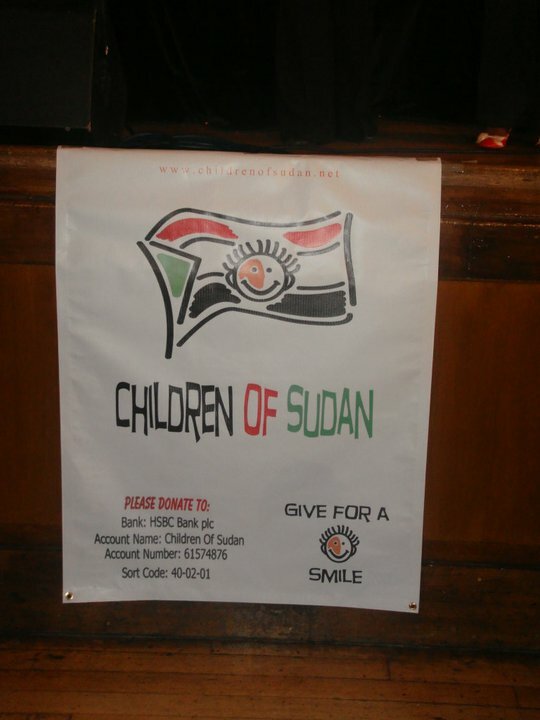 The Sudanese Government supported anti-Ugandan rebel groups such as the Lord’s Resistance Army (LRA). But in the early 1980s, at the time of President Gaafar Nimeiry, who took power on 25 May 1969, Sudan had a good relationship with the West. In early 1983, South Sudanese revolted against the government and formed the Sudan People’s Liberation Army (SPLA) movement. Like many other African nationalist movements, SPLA was initially tied with Cuba, Russia, and other communist states. 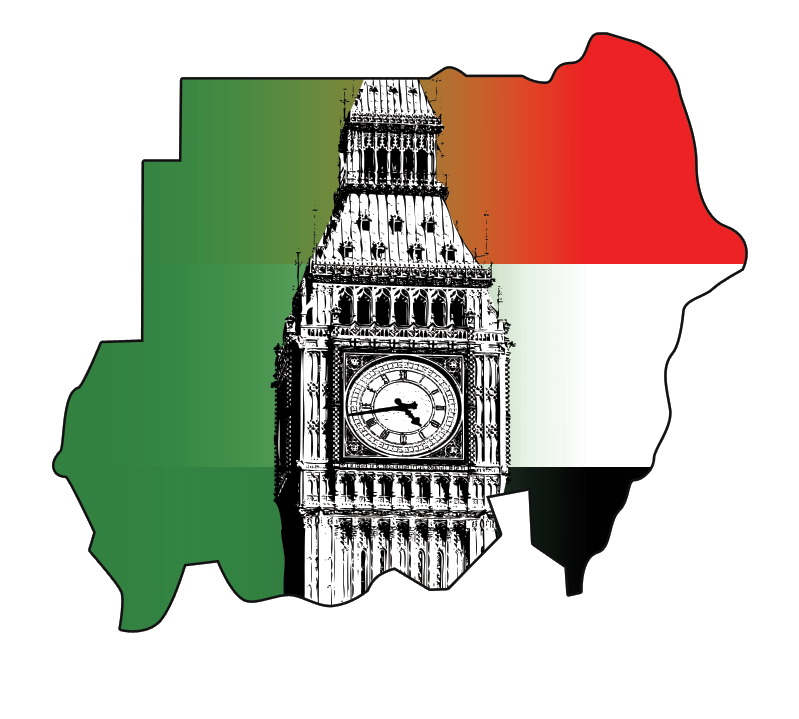 For this reason, the Khartoum government used the links effectively to woo Western states for support in its war against the SPLA. Nevertheless, the relationship was short-lived. In 1998, the Khartoum government was sanctioned for collaborating with terrorist organizations. From the mid-1990s, Sudan gradually began to moderate its positions as a result of increased U.S. pressure following the 1998 U.S. embassy bombings, in Tanzania andKenya, and the new development of oil fields previously in rebel hands. Sudan also has a territorial dispute with Egypt over the Hala’ib Triangle. Since 2003, the foreign relations of Sudan have centred on the support for ending the Second Sudanese Civil War and condemnation of government support for militias in the war in Darfur. Shortly after the Islamic Conservatists seized power in a coup in 1989, Sudan increasingly became a fundamentalist Islamic state. In addition, the National Islamic Front engaged in both regional and international terrorism. For example the NIF was accused of supporting Egyptian Jihad against former Egyptian president Hosni Mubarak. The assassination attempt against the Egyptian president was largely blamed on the Khartoum government. Sudan’s relation with its eastern neighbour Eritrea was very rocky for the same reason. In December 1995, Eritrea accused Khartoum of supporting its Islamic rebels. As a result, Eritrea severed ties with the Khartoum government. Other neighboring countries such as Uganda and Chad have taken the same course. Hence, the National Islamic Front ultimately stands alone in the region. In 1990s, Al Qaeda leader bin-Laden joined the regime and Sudan became a safehaven for terrorism. 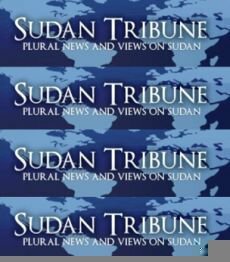 As the National Islamic Front regime in Khartoum gradually emerged as a real threat to the region and the world, the U.S. began to list Sudan on its list of State Sponsors of Terrorism. Before that, the Clinton administration bombed a Khartoum suspected site in 1998, known as Al-Shifa pharmaceutical factory. The U.S. thought that the place was used for chemical weapons and thought it was connected with the Al Qaeda network. According to Bob Edward, the Secretary of State Warren Christopher has added Sudan to the list of countries that sponsor terrorist in the State Department. After the US listed Sudan as a state sponsor of terrorism, the NIF decided to develop relations with Iraq, and later Iran, the two most controversial countries in the region: they were also in old with America. Accusations against the National Islam Front of Khartoum range from state sponsor terrorism to its affiliation with radical group such as Palestinian and Iranian regimes. On 23 December 2005, Sudan’s neighbour to the west, Chad, declared war on Sudan and accused the country of being the “common enemy of the nation [Chad].” This happened after the 18 December attack on Adré, which left about one hundred people dead. A statement issued by Chadian government on 23 December accused Sudanese militias of making daily raids into Chad, thereby stealing cattle, killing people and burning villages on the Chadian border. The statement went on to call for Chadians to form a patriotic front against Sudan. On 20 June 2006, Sudanese President Omar al-Bashir told reporters that he would not allow any UN peacekeeping force into Sudan. He denounced any such mission as “colonial forces.” On 17 November 2006, UN Secretary-General Kofi Annan announced that “Sudan has agreed in principle to allow the establishment of a joint African Union and UN peacekeeping force in an effort to solve the crisis in Darfur” — but had stopped short of setting the number of troops involved. Annan speculated that this force could number 17,000.